The Chinese maker of smartphones Huawei has officially presented its latest flagship smartphone called Honor 6. 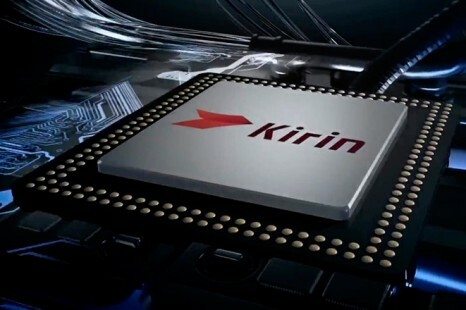 The Chinese Huawei will unveil a new smartphone on February 24 during the Mobile World Congress 2014 with the device being called Ascend D3. 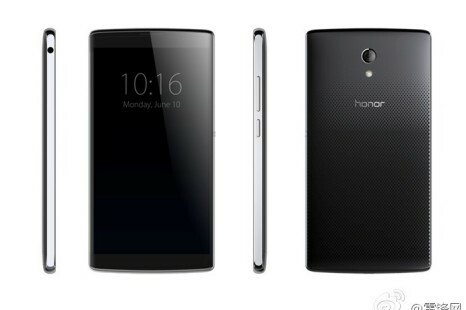 It will be Huawei’s flagship smartphone for the time to come. 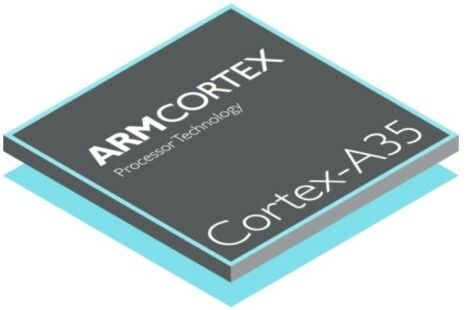 ARM and TSMC have jointly announced the creation of the first ARM Cortex-A57 64-bit processor built on 16 nm FinFET technology. 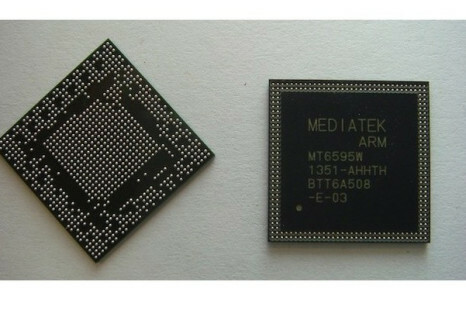 One of the big names in the smartphone world – the South Korean Samsung – is almost done working on a new 8-core chip, designed to power the next generation of smartphones and tablets.